Yak Yew Chee — a top banker at BSI Singapore, a private Switzerland-based bank — whose financial accounts were frozen during an investigation into a Malaysian state-run fund, has quit the bank, according to reports Friday. A former senior vice president at BSI Singapore, Yak is facing a criminal probe in Singapore on money laundering charges associated with 1Malaysia Development Bhd (1MDB), which has been marred by scandal since last July. In a declaration to BSI, Yak insisted he did not receive unlawful benefits from managing the 1MDB account, Bloomberg reported. Last month, Yak asked the Singapore High Court’s permission to transfer funds from overseas bank accounts and unfreeze his assets. His last monthly salary, as of Jan. 27, was S$82,000 ($59,000), Reuters cited his court affidavit. According to legal documents, Yak was on unpaid leave for five months last year as the Switzerland bank launched its own probe against him for alleged misconduct related to client accounts, Reuters reported. 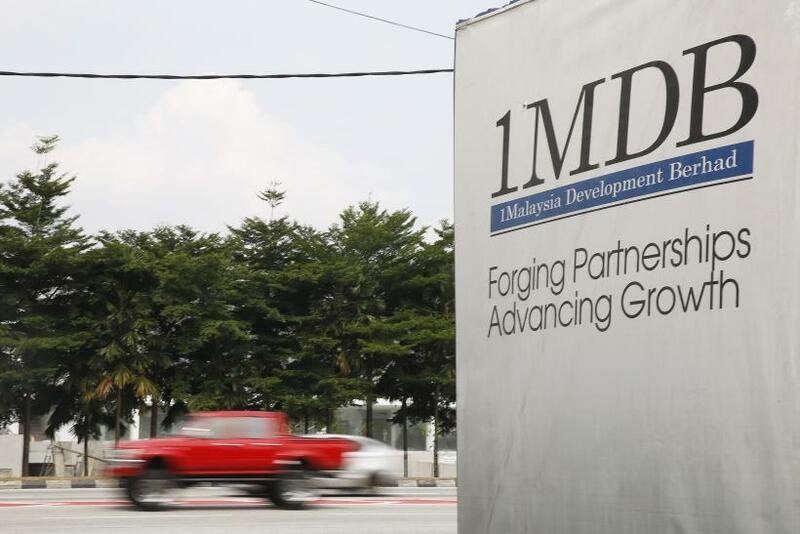 An investigation into money laundering allegations connected to 1MDB is underway in Singapore. Some of the accounts being probed by Singapore belong to Yak and have been frozen along with another S$9.7 million (over $7 million) of his funds, according to court documents. 1MDB has been at the center of money laundering and corruption allegations since last July, when hundreds of millions of dollars were traced to the personal bank accounts of Malaysian Prime Minister Najib Razak. Allegations against Najib were first made in a July 2015 report by the Wall Street Journal, which said that investigators traced the money from an account at Falcon Private Bank in Singapore to accounts in Malaysia. Najib has consistently denied allegations of wrongdoing. Furthermore, Tim Leissner, the former chairman of the Southeast Asia division of Goldman Sachs Group Inc., was subpoenaed by U.S. authorities investing the allegations. He worked on several significant deals for the state-run fund, which earned the investment bank hundreds of millions of dollars, according to Bloomberg. Leissner resigned from the global investment firm in February.